For over 20 years, All Inclusive Contracting has been recognized leader in the commercial roofing industry, offering a wide variety of commercial roofing systems to fit your business’ needs. 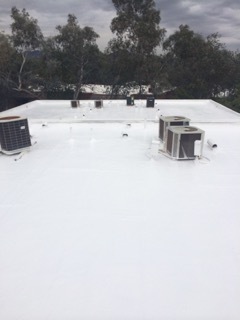 Having worked and lived in Phoenix, we understand the need for quality commercial roofing systems, which van stand up to Arizona’s harsh desert heat in the summer, monsoon winds and rain and even freezing temperatures (yes, the desert can freeze) in the winter. 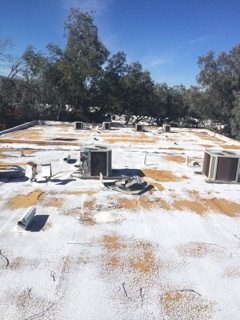 We are certified installers of most all the major roofing manufacturers, and All Inclusive Contracting has installed all types of roofs on commercial properties. No project is too big or too small for All Inclusive Contracting. Call us today at 602.550.0499 for a free estimate.